If you weren’t sure how you were going to afford all of the excellent releases coming in the next few months, PlayStation has created an option that allows gamers a chance to build their libraries and their credit score. 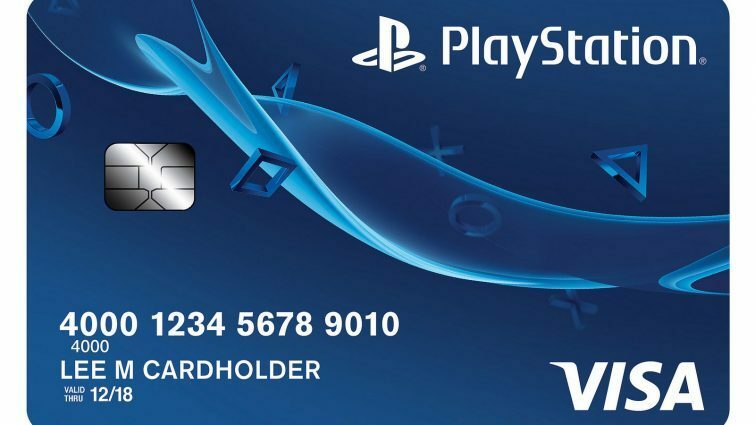 The new PlayStation credit card was unveiled yesterday and comes with a lot of bonuses specifically aimed at gamers. The card, being designed for anyone who’s preferred console is PlayStation, includes bonuses like PlayStation Store credit, and lots of Sony Rewards points. 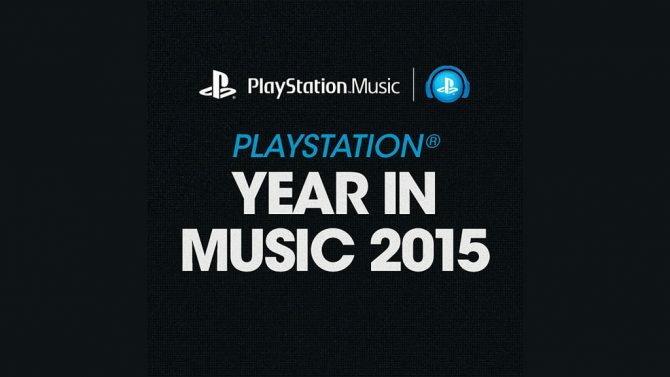 The card itself was created in part by Sony Rewards and Capital One. 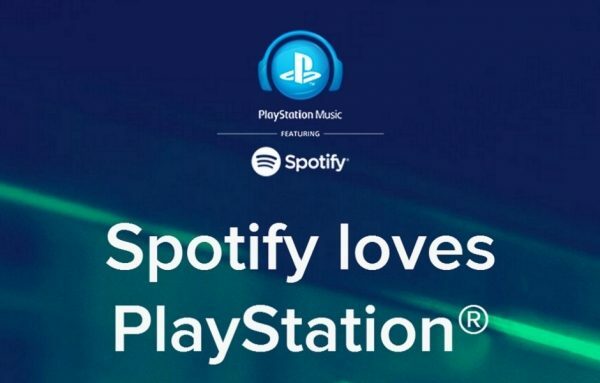 The card grants five times the points on PlayStation and Sony purchases and when used in the PlayStation Store, three times the points when you pay your cell phone bill, and the standard amount of points on all other purchases. 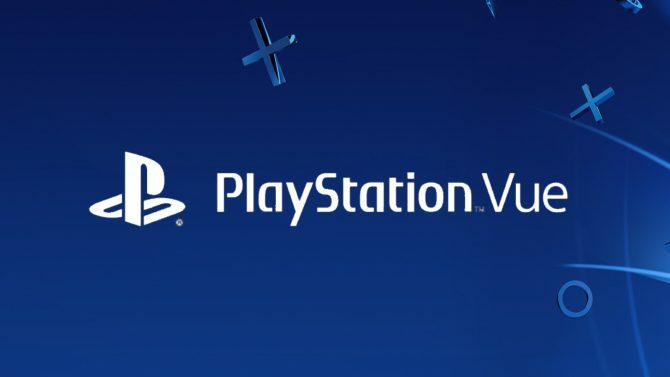 In addition to the points, holders also get 50% of their money spent as a statement credit off of a 12-month PlayStation Plus membership (after you spend $3,000 within a year). 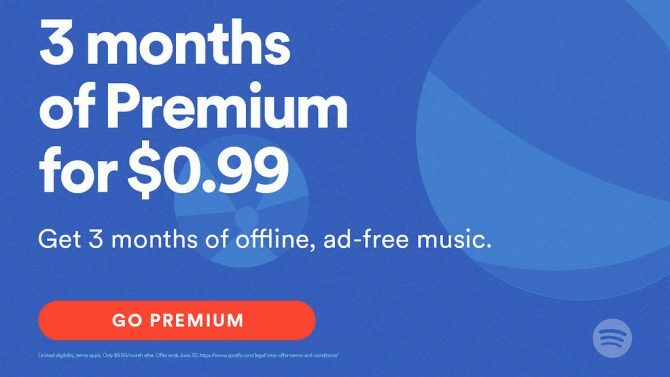 You also earn 10% back towards PlayStation Vue, PlayStation Music, and PlayStation Now. The card promises no annual fee as well as custom video game-inspired designs. While the card does look appealing to those who buy a lot of games for PlayStation, it’s important to remember that credit cards can be dangerous if not managed correctly — and even for gamers, most standard rewards cards will have a higher pay-off. With that said it’s important to find some way to pay for all the excellent PlayStation exclusive titles coming this year. You can check out the latest God of War trailer here, and read more on Marvel’s Spider-Man from Insomniac Games here.